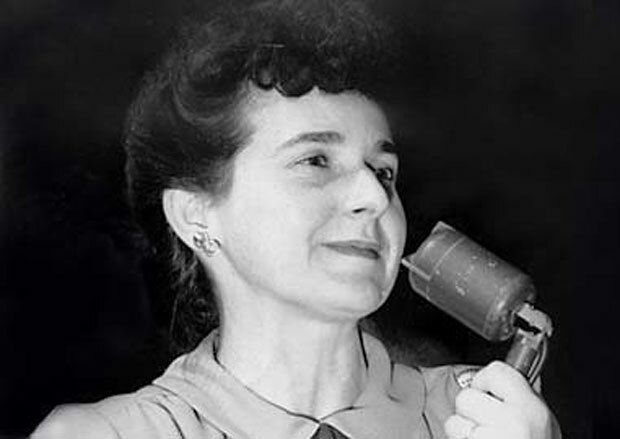 Madeleine Parent was a Canadian union activist primarily focusing on the textile industry, but eventually would empower the Canadian Workers’ Movement to create the Canadian Confederation of Unions (CCU). Parent was an incredibly unique and diverse activist, later in her life advocating strongly for Women’s rights as well. As you look through the different sections posted above, you will learn more about Parent’s life, ideologies and the social context she was embedded in. Published by natalieigelfeld on March 28, 2014 at 6:01 pm under Uncategorized. 0 comments.